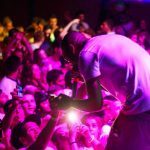 The red carpet photo shoot is set, where you can pose with your mates and get photographed by professionals and you have the option to purchase your photo on a key-ring, or simply view it on facebook. 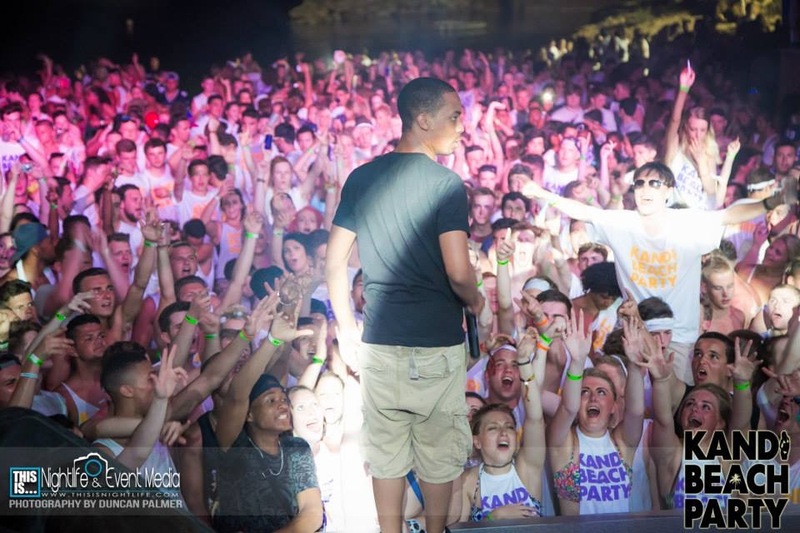 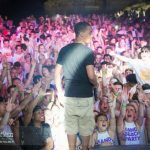 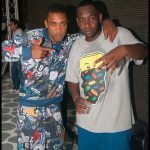 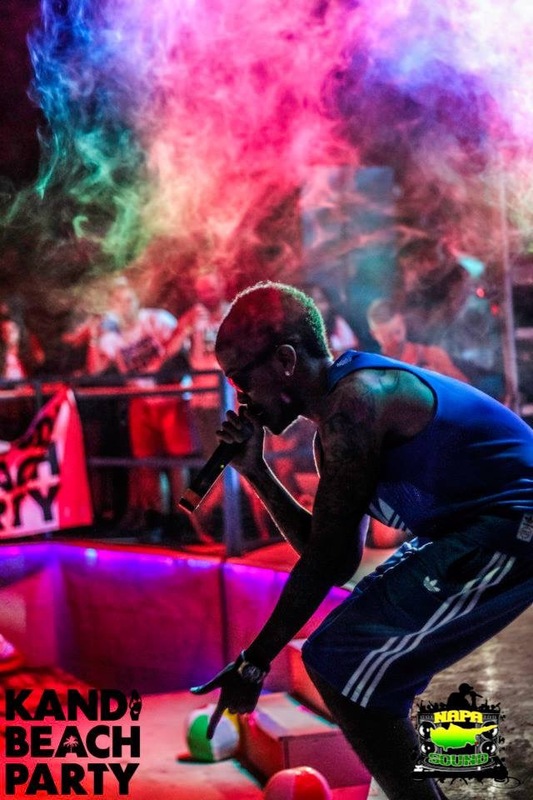 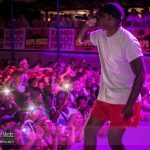 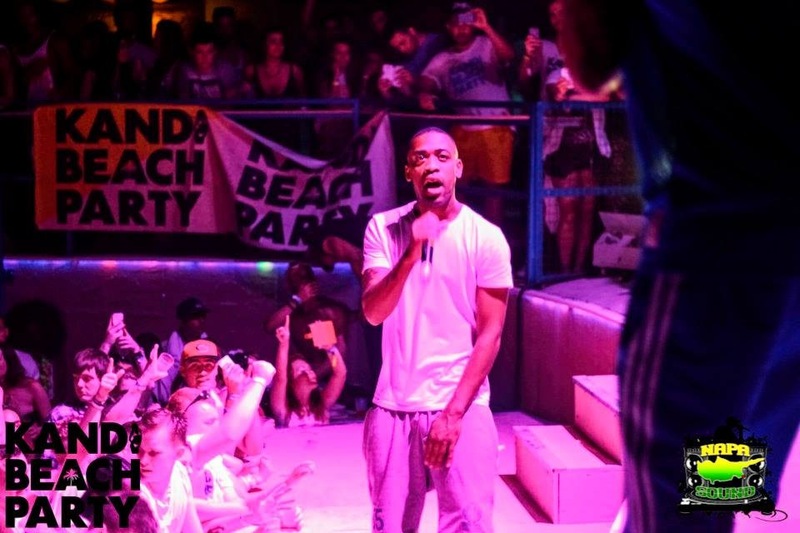 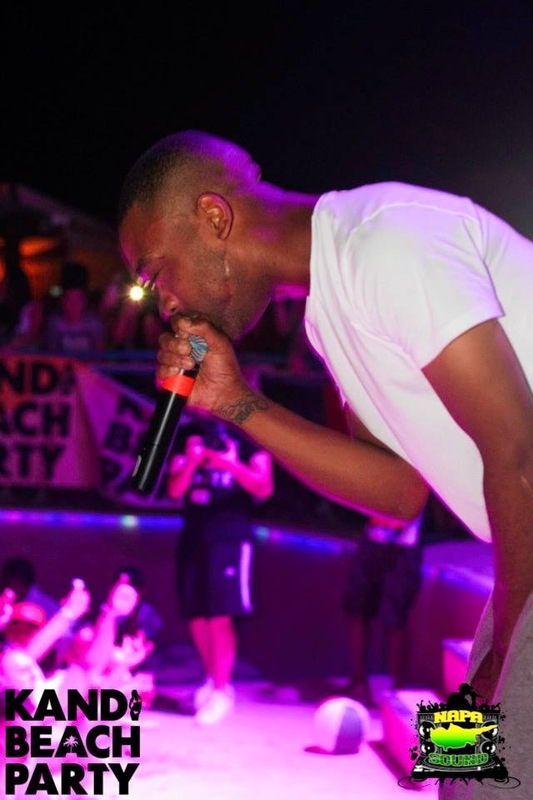 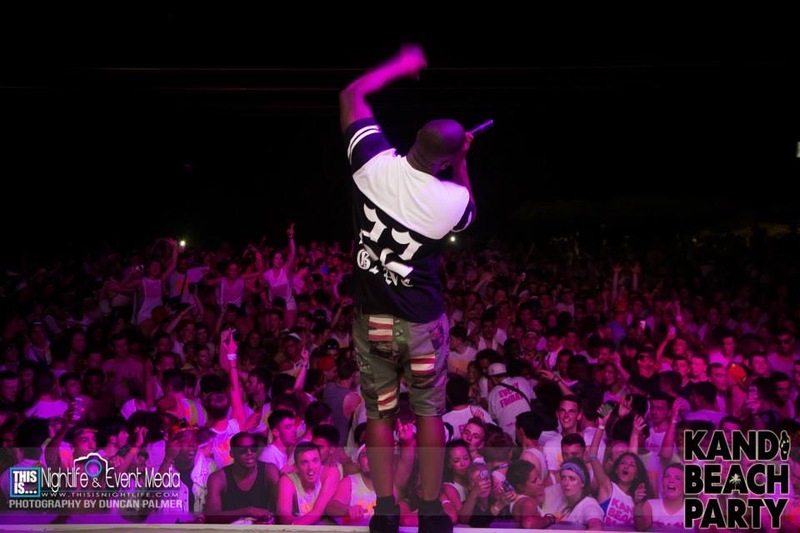 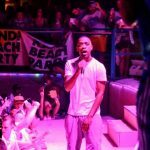 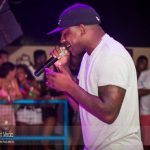 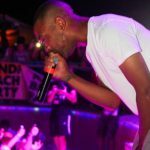 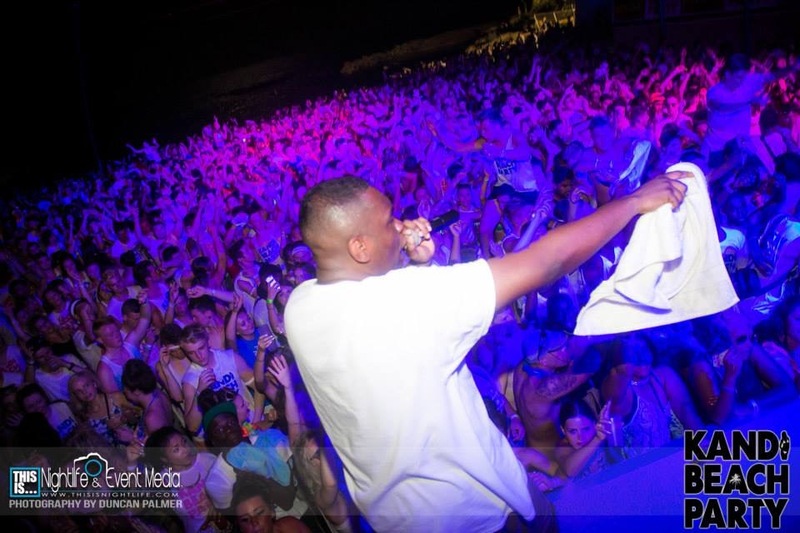 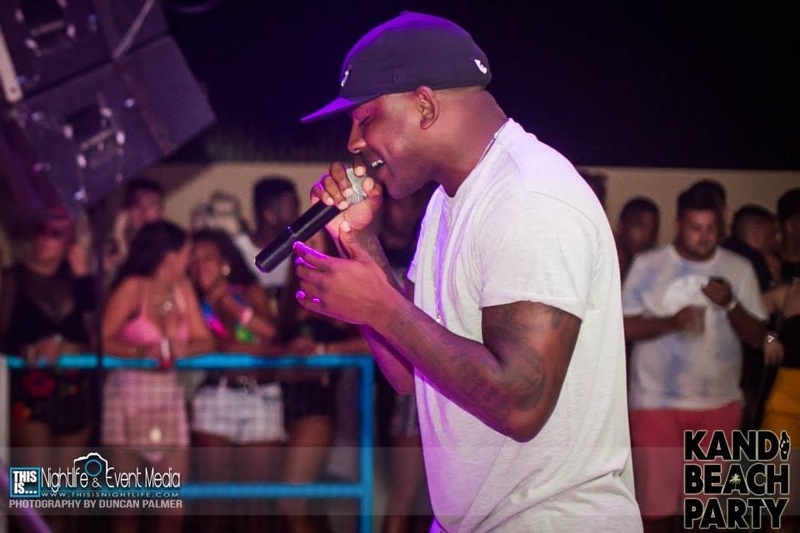 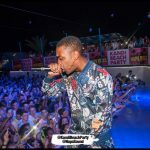 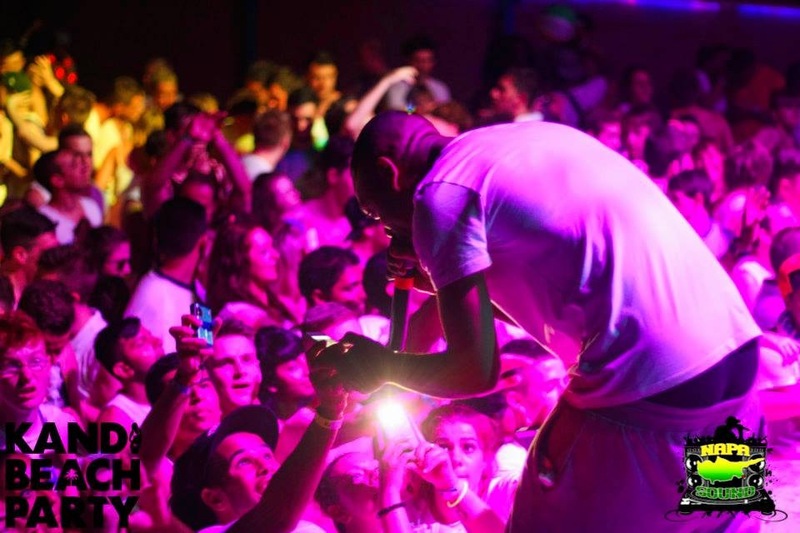 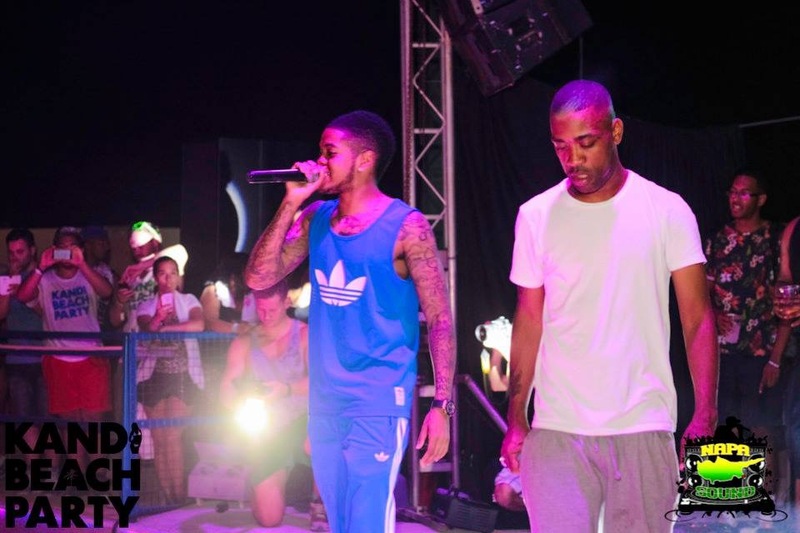 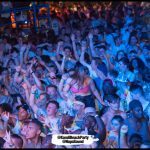 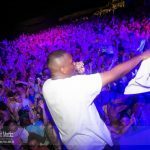 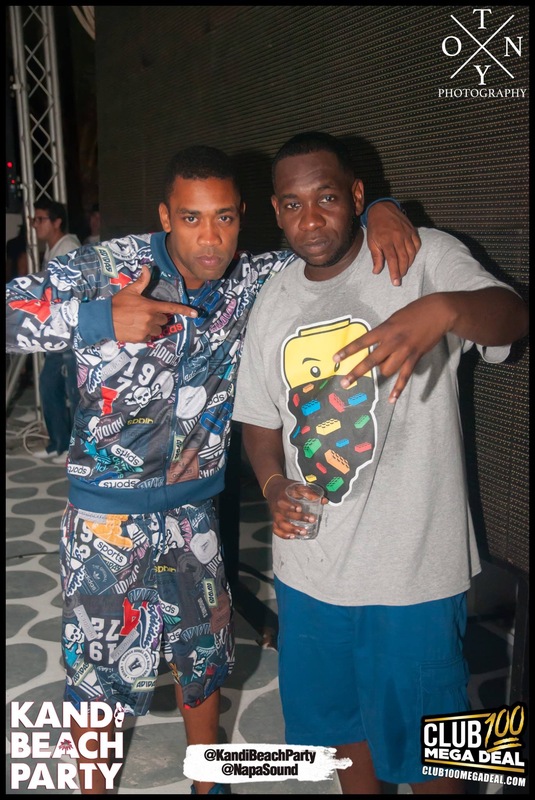 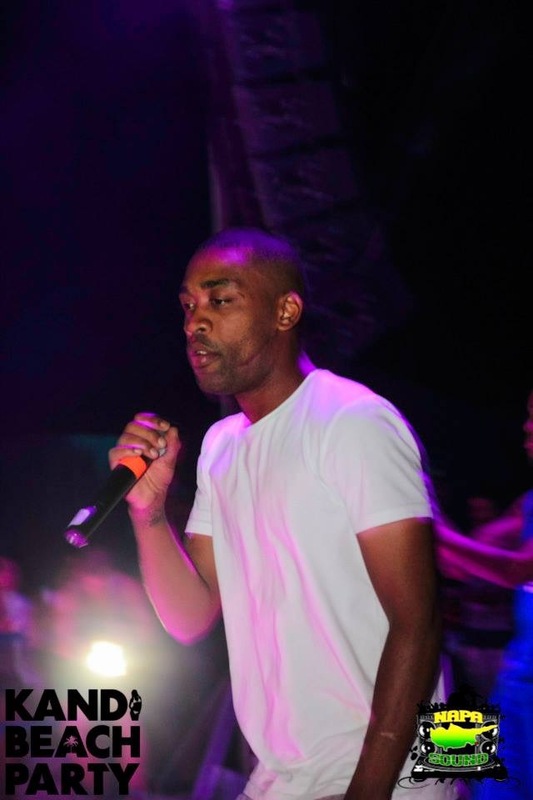 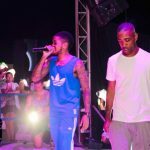 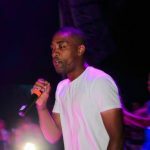 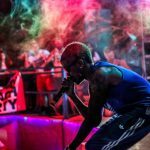 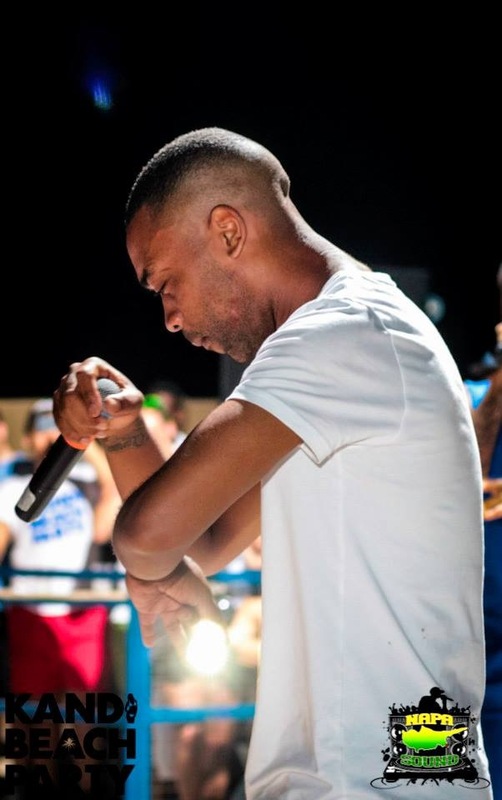 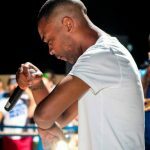 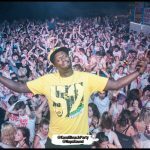 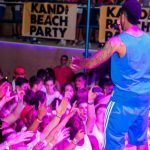 we also provide a world class entertainment, guaranteed by an array of UK and European acts just to name a few artists that have already been on our previous parties : Cameo, Trilla, Tempa T, Bushkin, Masterace, Kaos, Ibz, Scottie B, Crazy Couzins, Charlie Sloth, Oxide & Neutrino, Funky Dee, Mr M, Dubplate Wonder, Troopa, Mystery, Pristine, Razor, Volatile, Napsta, Gracious K, Slick Don, Mr Play, Marcus Nasty, etc. 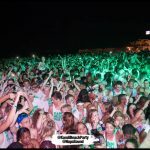 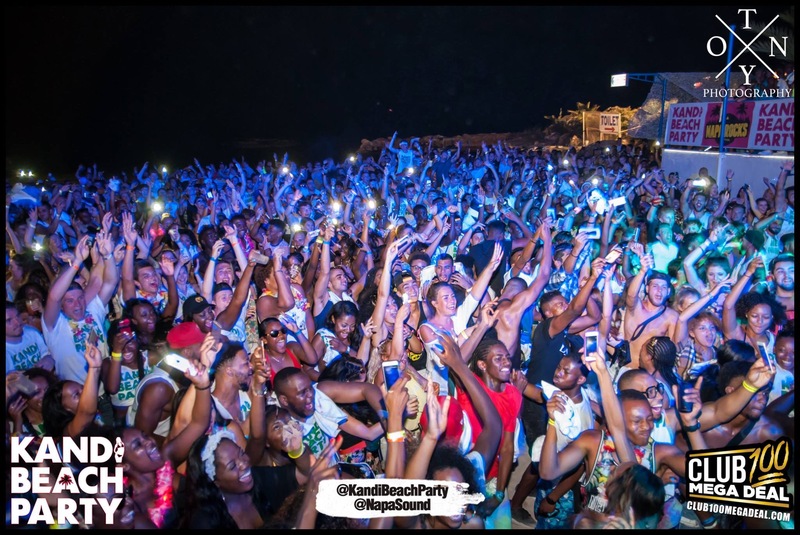 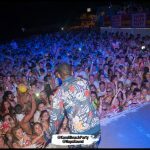 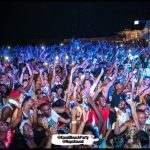 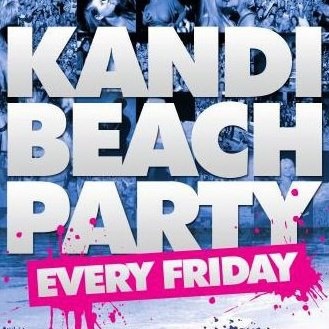 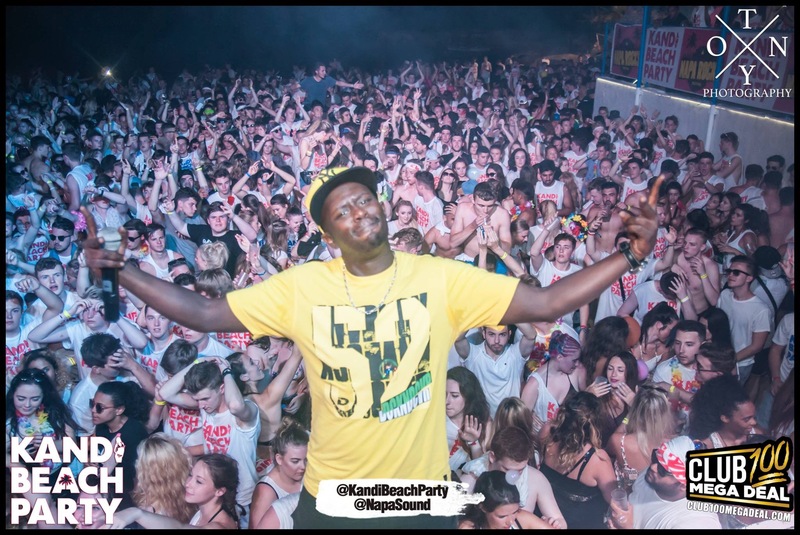 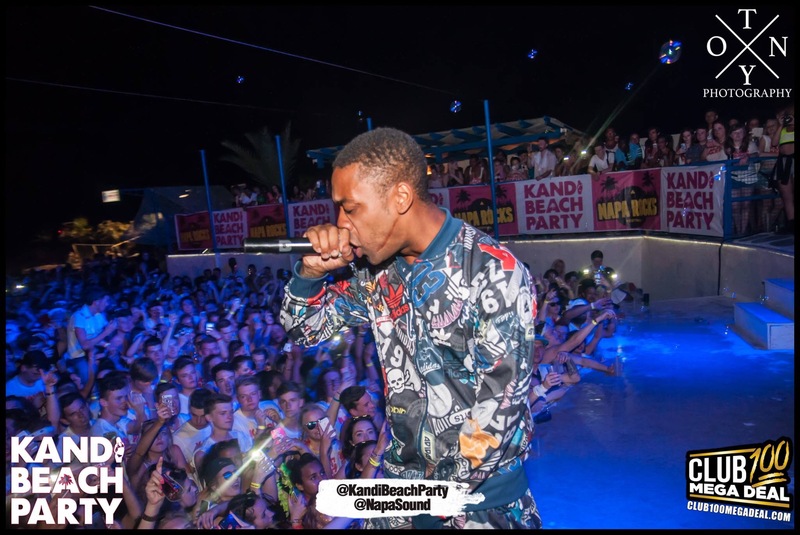 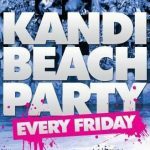 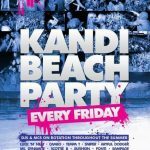 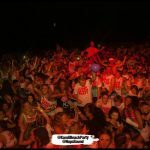 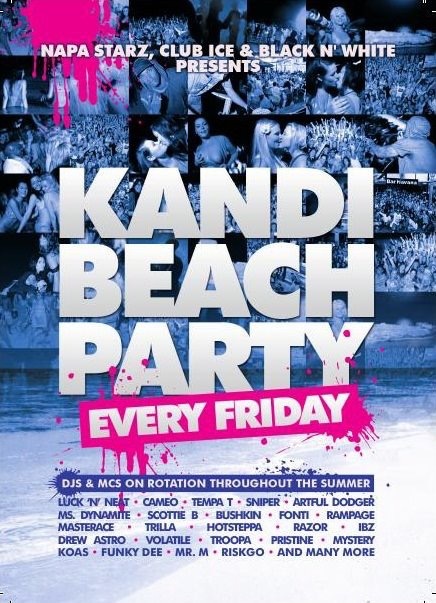 On top of the phenomenal Music policy that is played on the beach which include many genres such as: RnB, HipHop, Uk Funky, Garage, Dubstep, Bashment, Drum n Bass, etc, a variety of games and competitions are played , and many prizes and free giveaways are offered, in simple words nothing comes close to the level of the Kandi Beach Party. 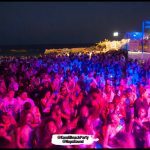 On the contrary to other party providers which offer a free entrance to a club , we carefully choose the hottest event in town and we guarantee you a VIP pass with no queue waiting or entrance fee, so at 1:30 am when the clubs open, Our staff will be waiting at the pre-selected club to exchange your wristband with a VIP pass and guide through the crowd, the previous club events last year have been offered have had a high international standard such as: Luck n Neat, Dj EZ, Tim Westwood, Serani, Boy Better Know, Hotsteppa, etc. 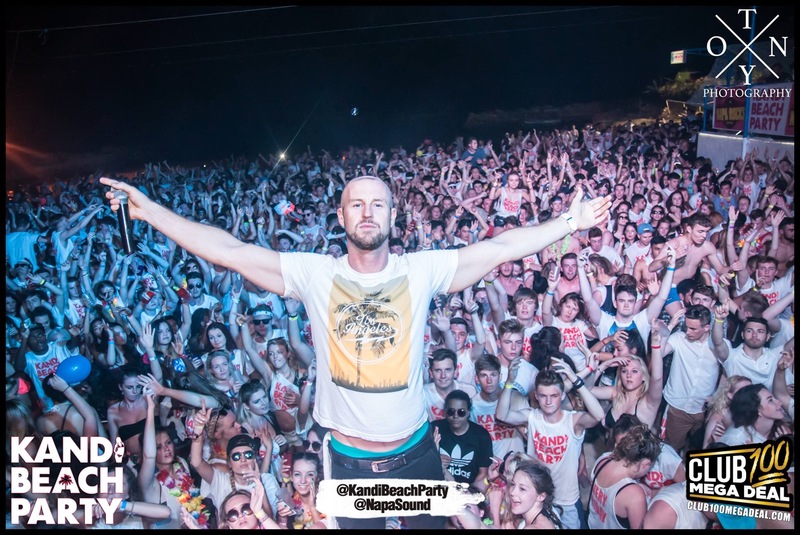 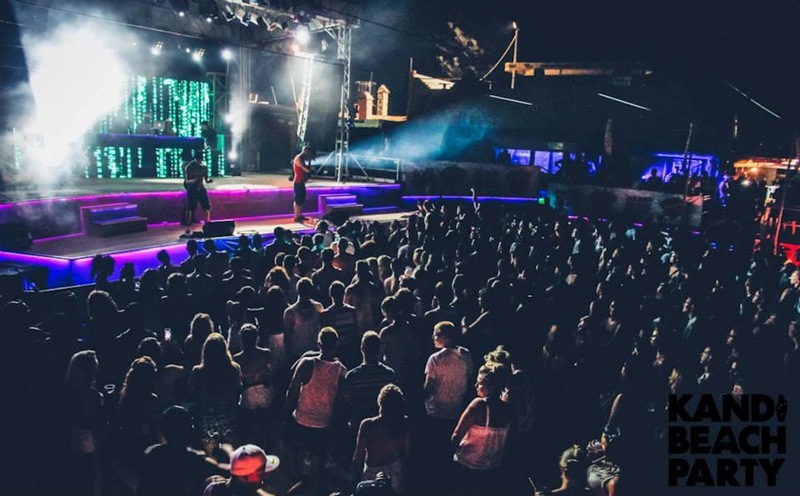 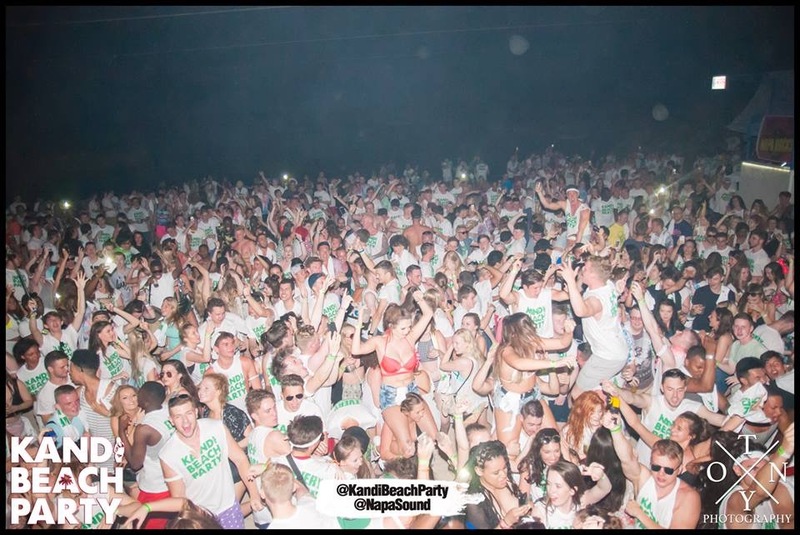 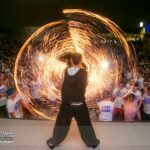 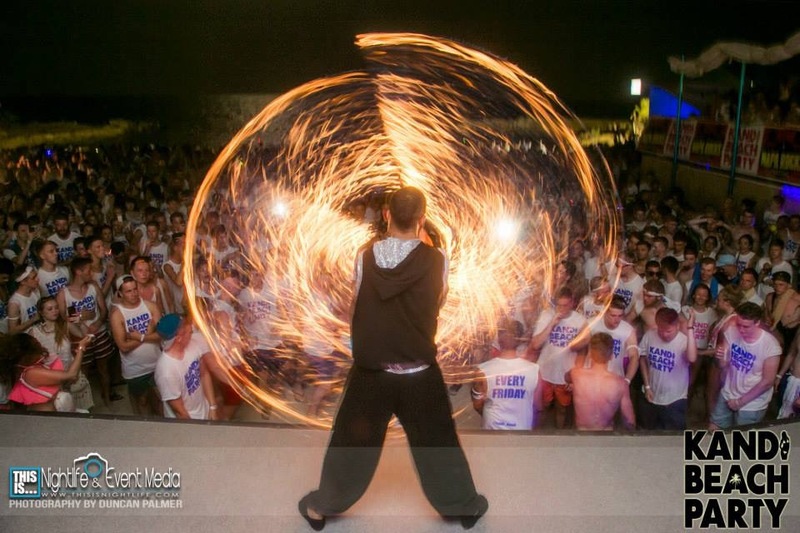 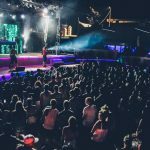 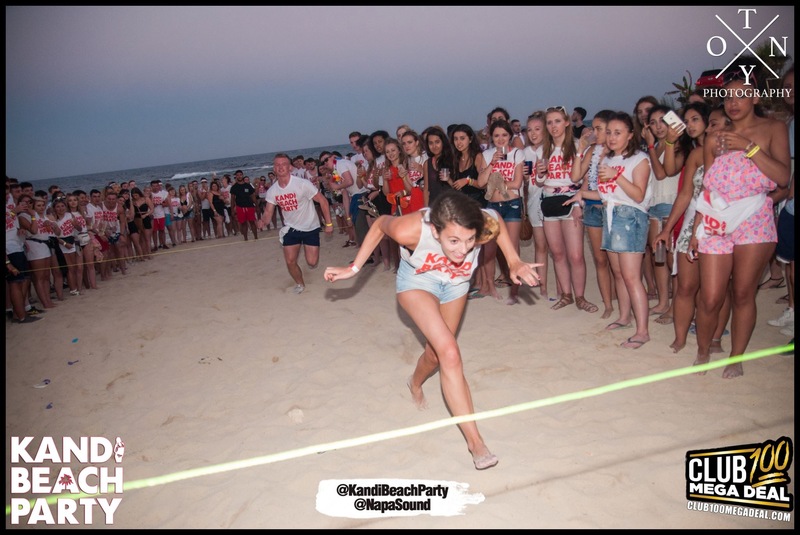 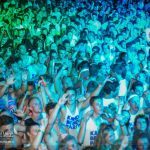 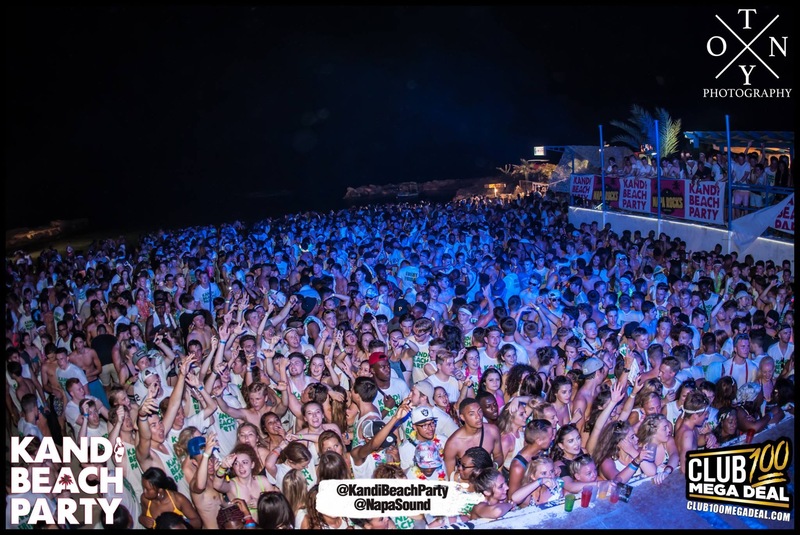 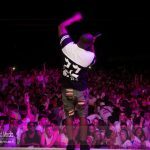 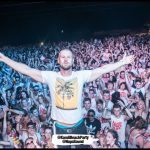 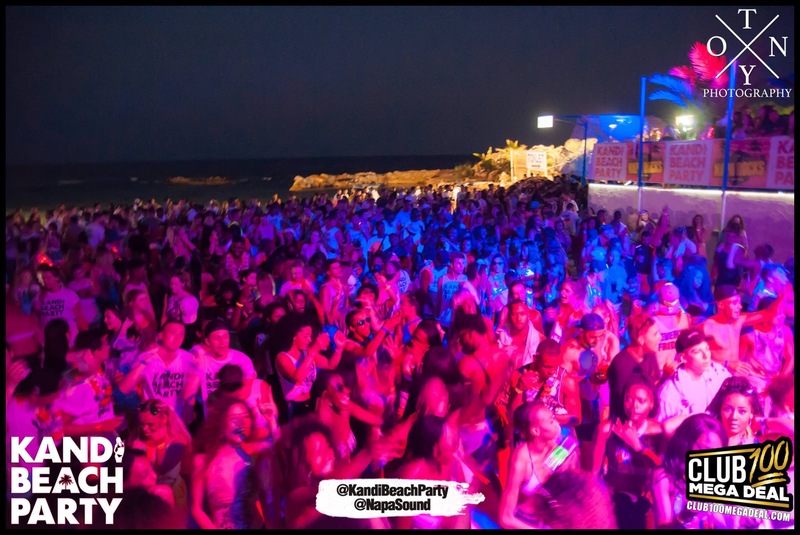 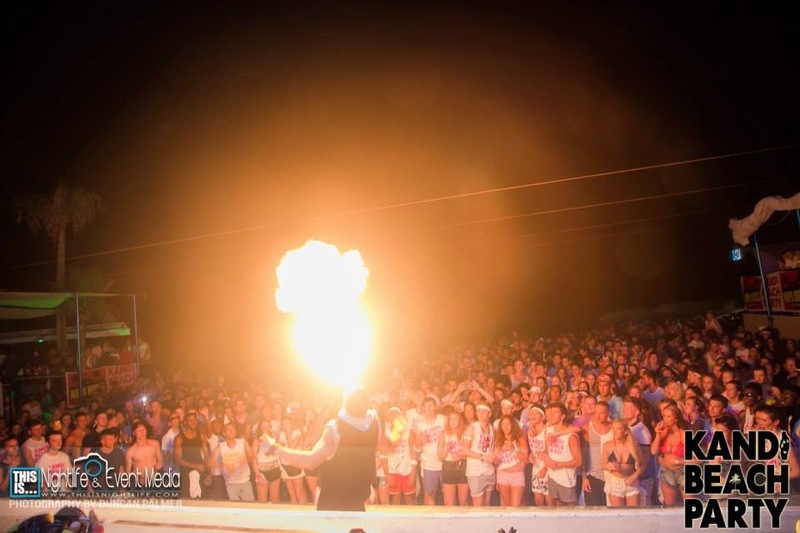 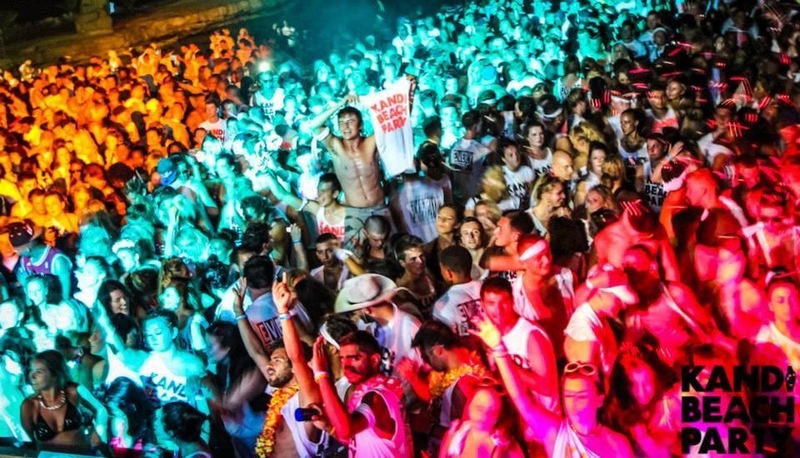 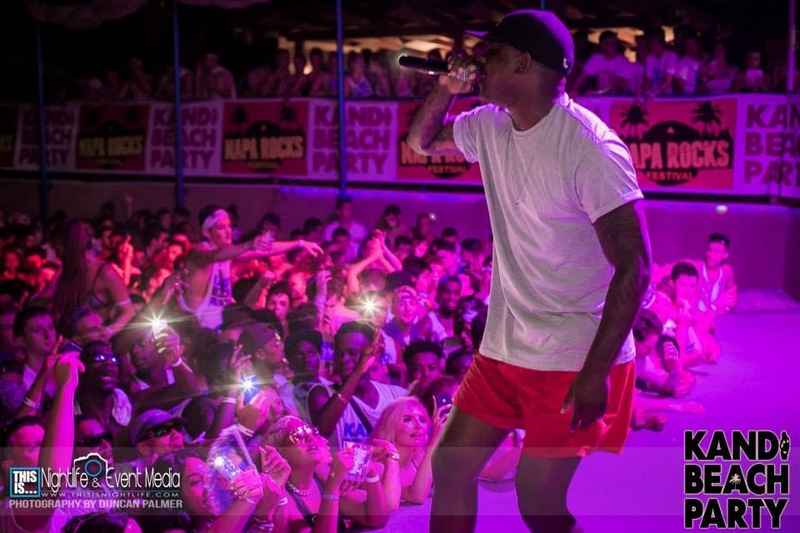 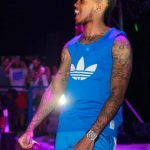 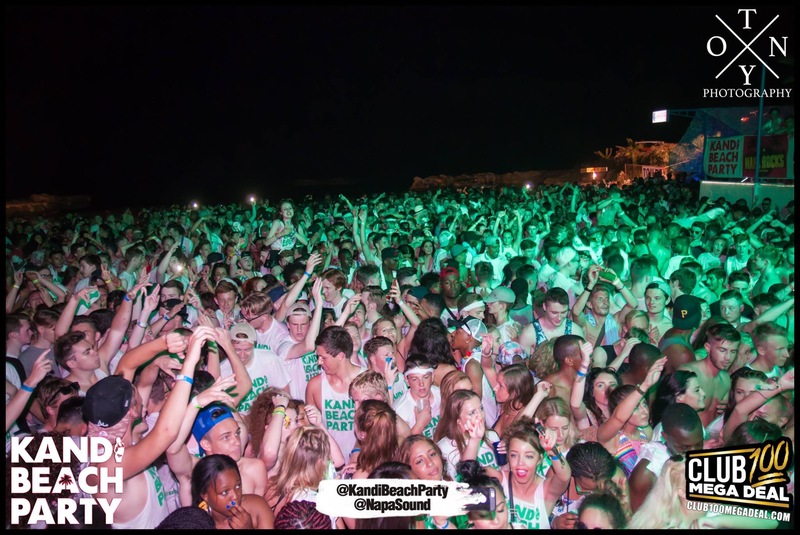 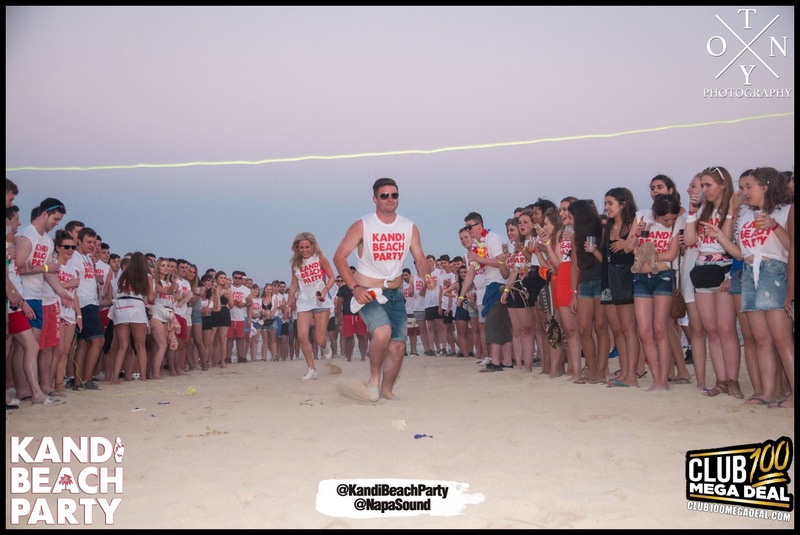 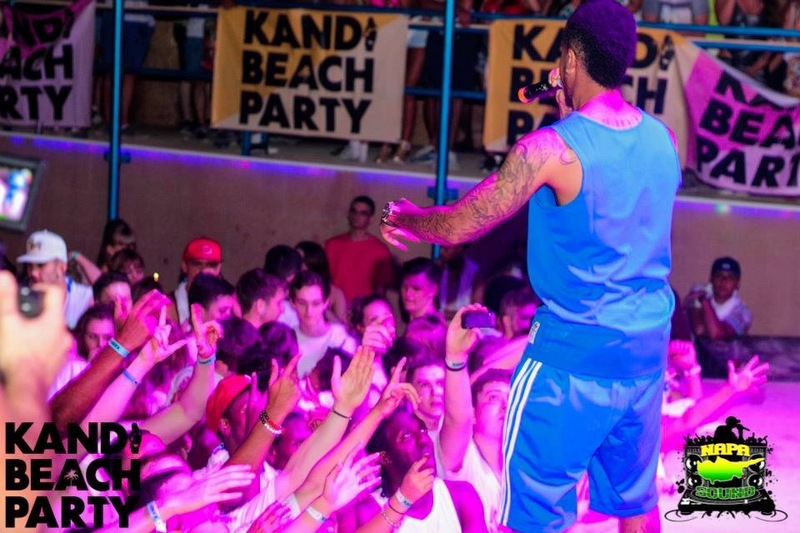 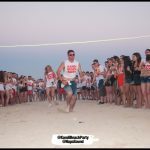 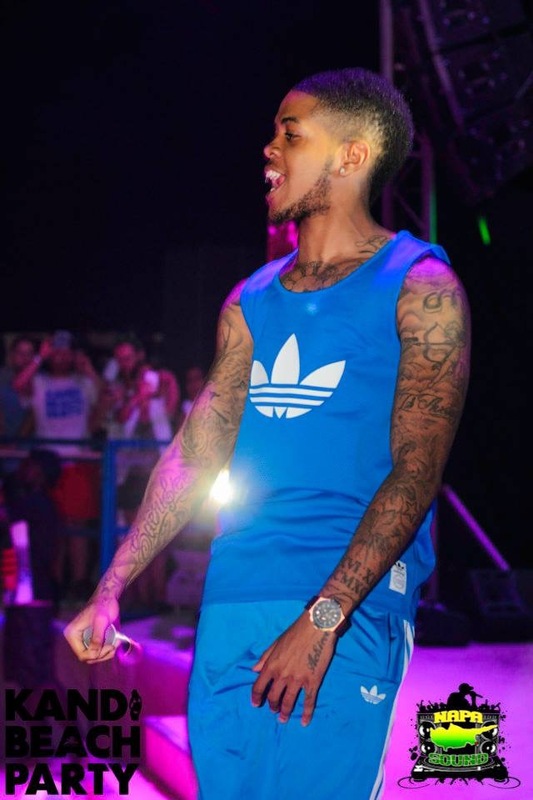 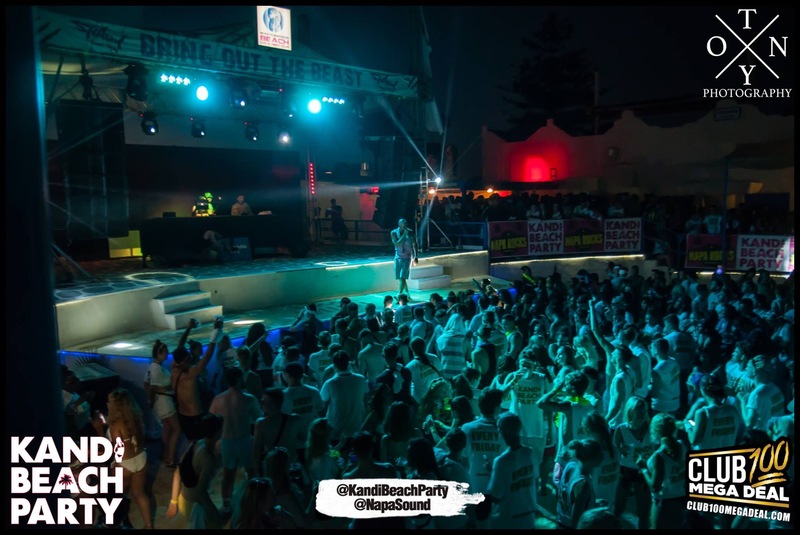 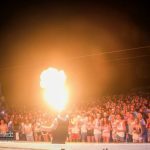 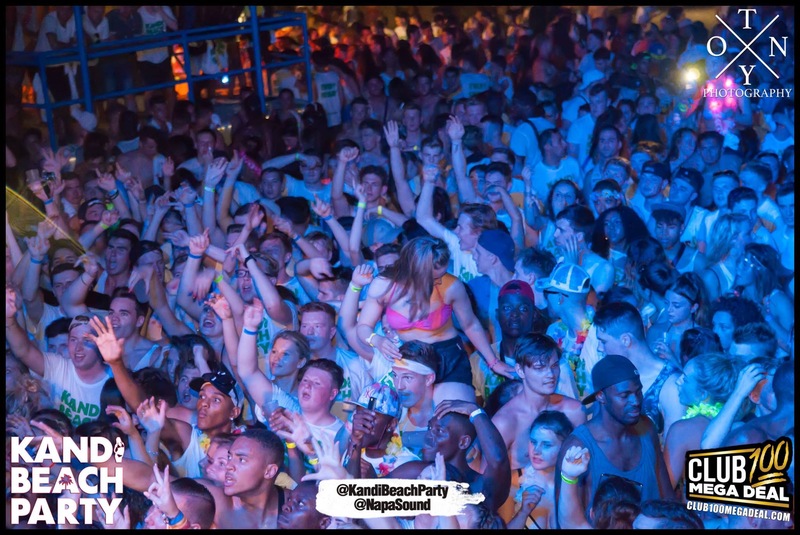 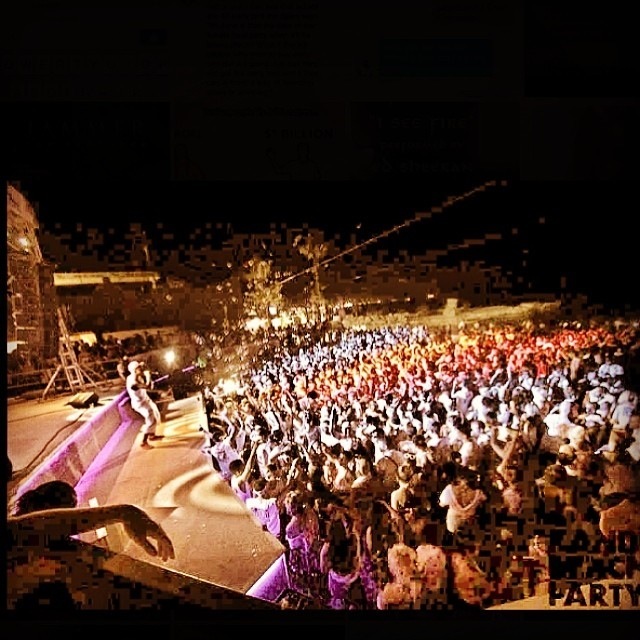 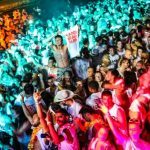 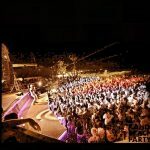 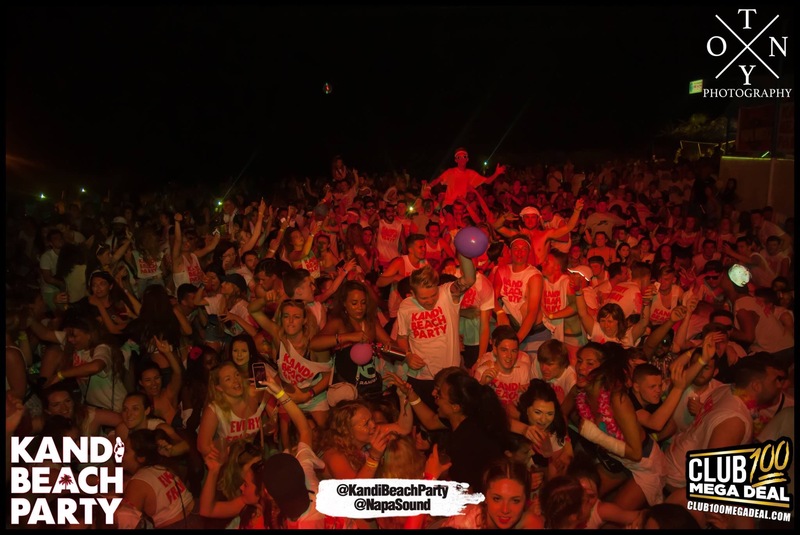 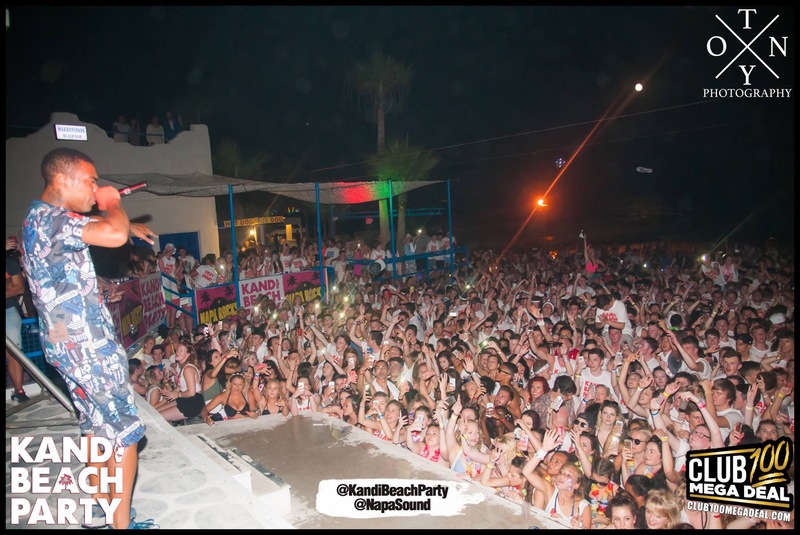 If you have any questions or requirements please do not hesitate to contact us , as we are pleased to inform you about our package or any other Ayia Napa related matter, from the Kandi Beach Party family we genuinely wish you a happy and comfortable stay in our beautiful town.